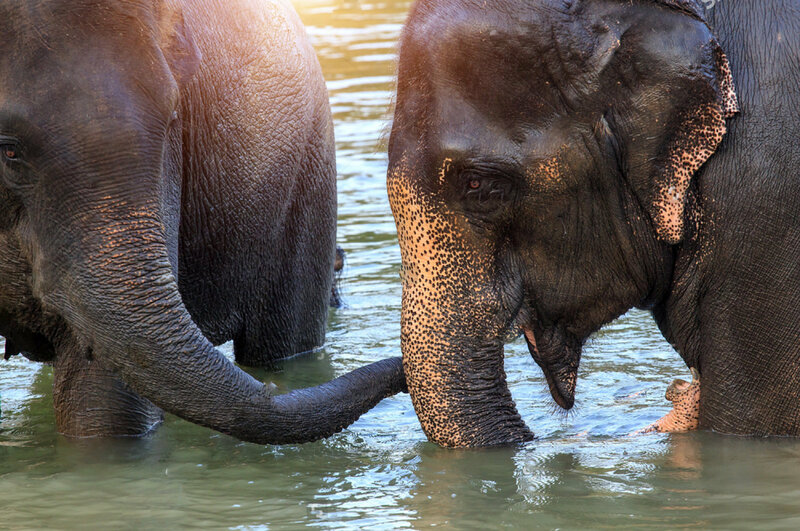 The Elephant has been part of Thai culture for centuries and the Elephant Encounter is an ethical and educational experience! 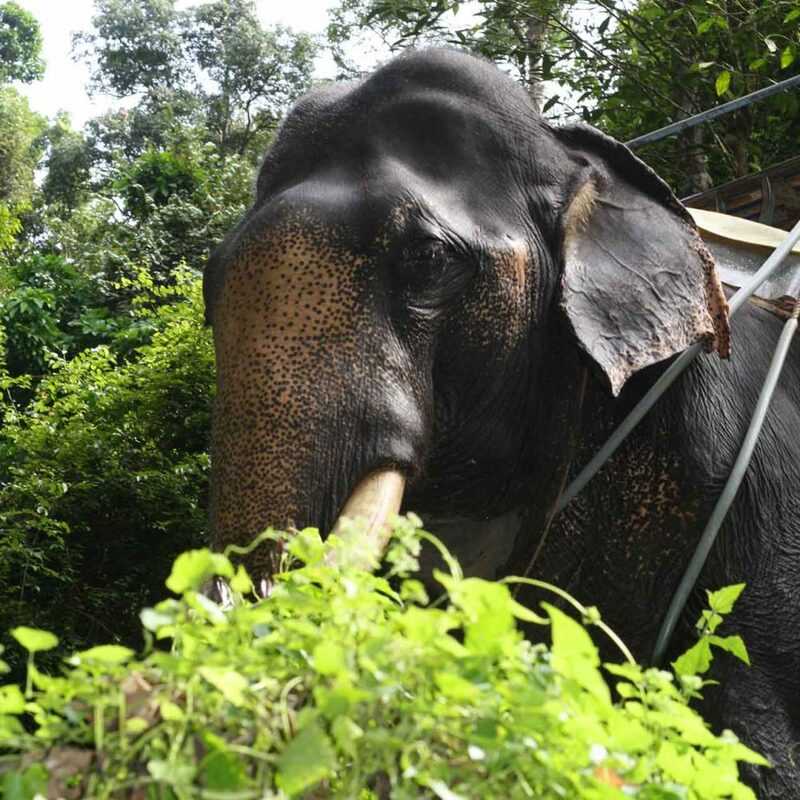 Walk with them through the banana and palm tree plantations feeding them their favourite snacks along the way. 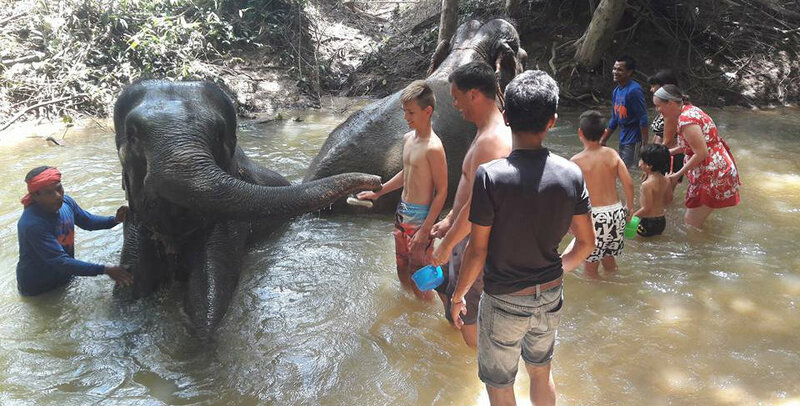 The mahout (elephant keeper) will be there to assist you and you have the opportunity to jump in the river and bathe with these majestic creatures. Our Jungle Camp has adopted a NO riding policy.